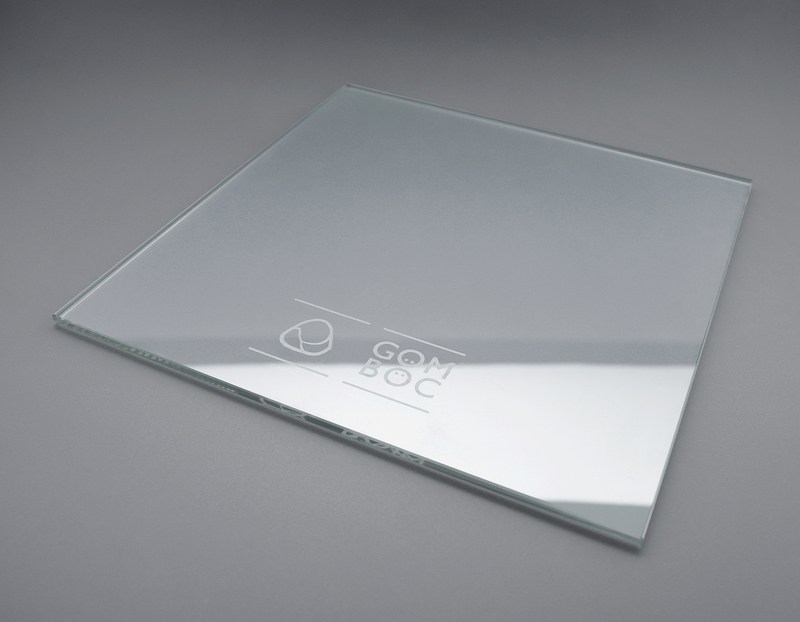 The 25 x 25 cm size glass plate is a decorative representation of the Gömböc. We can engrave your company’s logo, unique titles or images. You can place this exclusive gift on conference tables or on your desk. 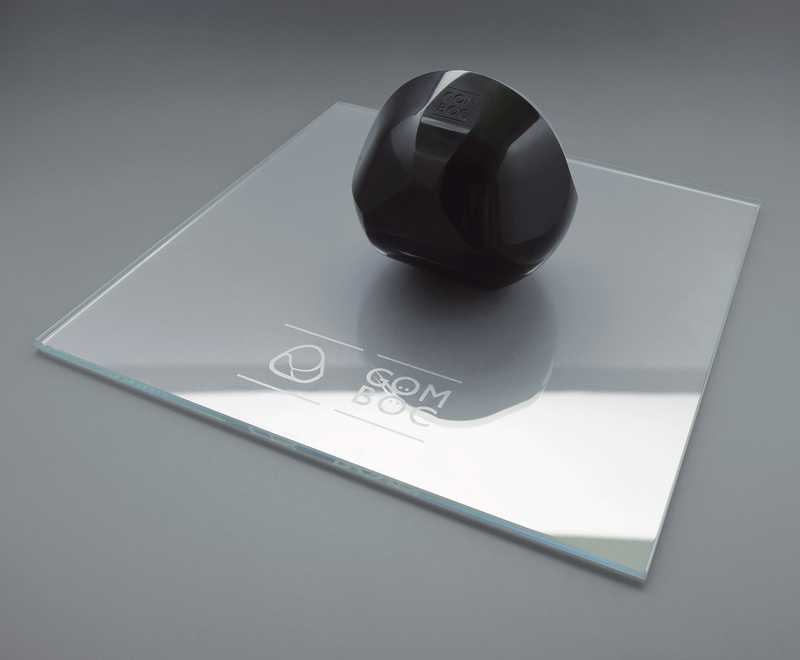 We recommend using this unique plate with our Aluminium, Plexiglas or Black Gömböc models. Dimensions: H,W,L: 250 x 250 mm/ 9.84 x 9.84 in. The production time is 3-5 business days. The engrave-able area is W, L: 250 x 250 mm/ 9.84 x 9.84 in.